This padded drop arm commode is universally convenient, ideal for patients with limited range of motion. 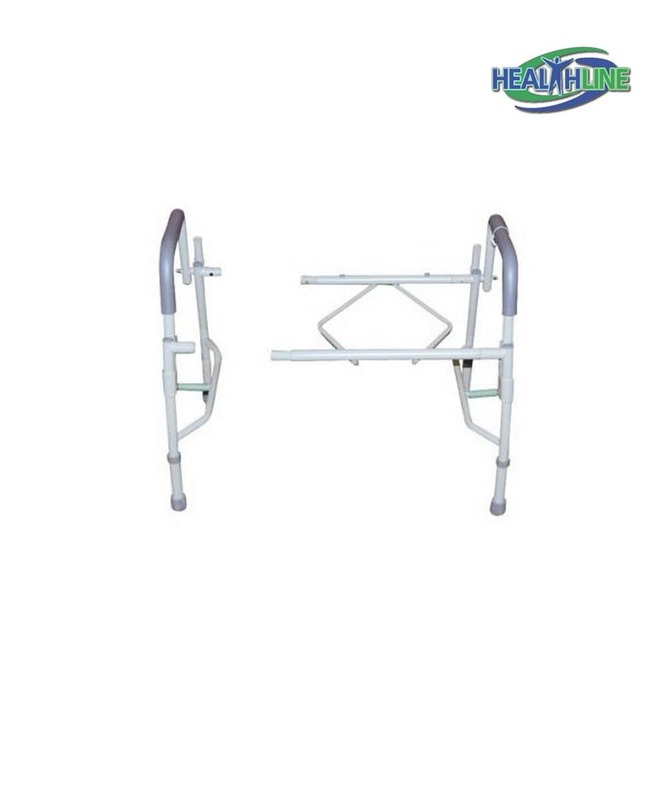 It can be used as a comfortable help up frame at the side of patient’s bed, a safety fixture for toilet or as elevated toilet seat. This commode is safe and easy to use. Its steel grey powder-coated construction is corrosion proof and sturdy. Weighing only 20 pounds this bedside commode facilitates patient side transfer and can be assembled or disassembled without tools in four easy steps. Push-button mechanisms control all four legs that are easily height-adjustable. Each leg includes a slip-free tip for stability. A removable back bar is padded as well as armrests and open front toilet seat of the product. 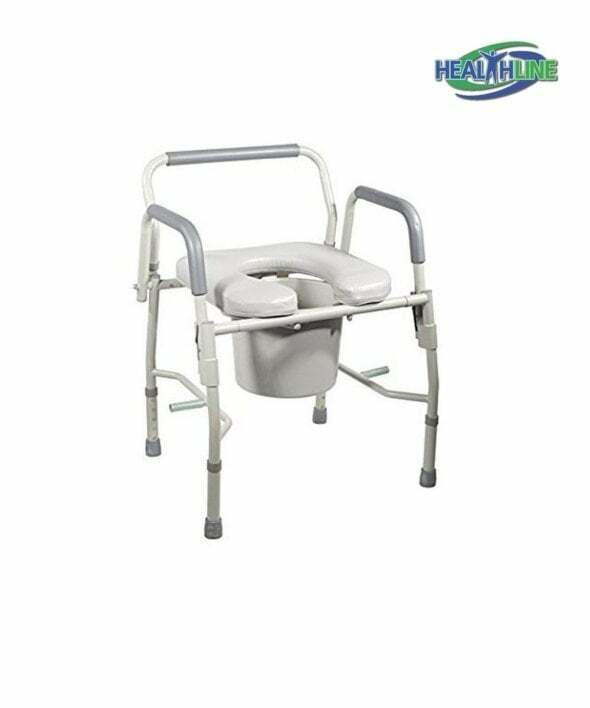 Drop arms on this commode feature an easy to use release lever, which makes this commode perfect for patients with limited ability of finger and palm movement. The product comes with a snap on seat, a lid, twelve quart quality bucket (has a cover and a splash guard). 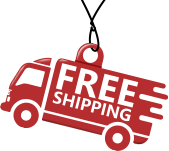 Heavy-duty construction of this product can bear up to 300 pounds of weight. The seat is nice and wide (20”x 24”). It also height adjusts from 19 inches to 23 inches, depending on the patient’s needs and the application of choice (safety frame, bedside fixture, lifted seat).